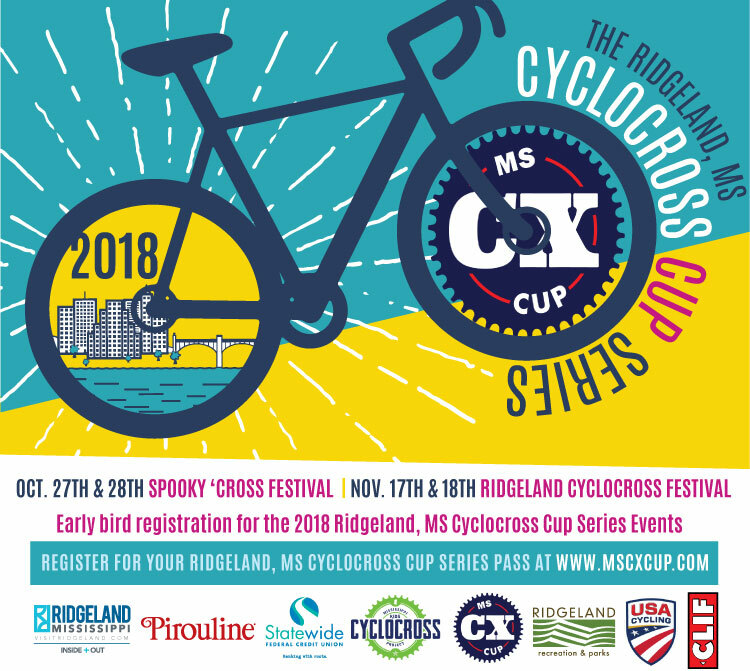 Join the Cyclocross craze in Ridgeland! There’s Spooky ‘Cross on October 27 & 28, 2018 at Mag Ridge BMX Park and the Ridgeland Cyclocross Festival (wear your Halloween costume!) 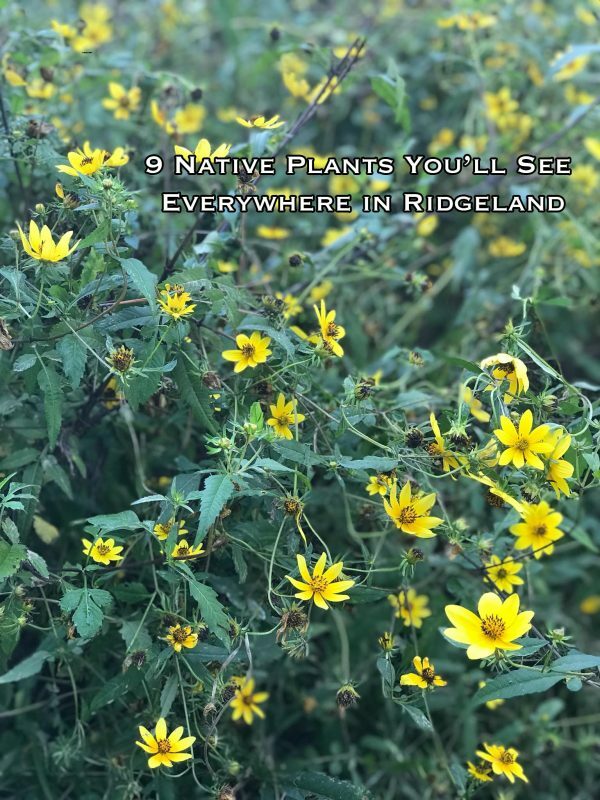 on November 17 & 18 at Freedom Ridge Park. Just what is Cyclocross? It’s a type of bicycle racing that began in Belgium and has gained increasing popularity in the United States. The races include many laps around a short course that consists of grass, trails, pavement and obstacles that require the rider to quickly dismount their bike and carry it while navigating the obstacle and then remounting to continue the race. A fairly new resident to the Ridgeland area, Rolando Roman, has brought the excitement of Cyclocross (CX) to Mississippi with great enthusiasm. Roman formed the Mississippi Cyclocross Project to provide a racing outlet for junior cyclists (ages 4-15) in hopes to provide an activity to teach good sportsmanship and develop the principles of teamwork and attitude among Mississippi youth. The fun of cyclocross isn’t just for kids, any non-cyclists of any age are encouraged to come try out cyclocross. This fall in September the Mississippi Cyclocross Project has hosted free training sessions and clinics for kids for eight weeks on Saturdays at Freedom Ridge Park to foster the next generation of cyclists. These after school and weekend programs will culminate with the Spooky ‘Cross and Ridgeland Cyclocross Festival races. SPOOKY ‘CROSS on October 27 & 28, 2018 * Wear your Halloween Costume! Free Face Painting both days from 10:30 to 12:30 pm, healthy food samples, food truck and coffee station. For more info and registration, visit Spooky ‘Cross. For more info on race times for adults and kids, and to register, visit Ridgeland Cyclocross Festival event on Facebook. For more information on cyclocross in Ridgeland visit www.mscxcup.com or email Rolando Roman at Rolando@MSCXProject.org.